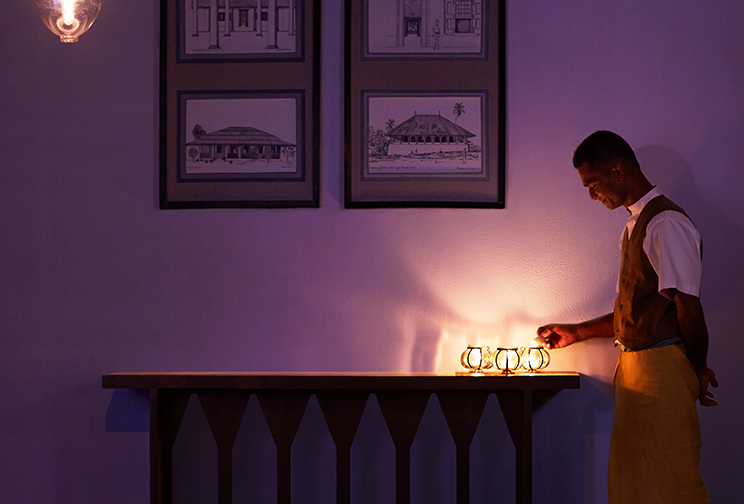 When you stay at Jetwing Lighthouse Club, you enjoy the privilege of dining amidst exclusive settings unlike any of the restaurants in Galle or beyond. 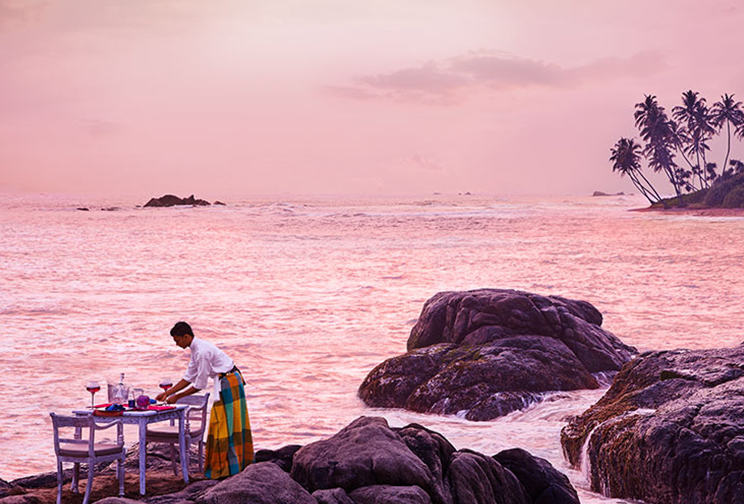 Designed as a pleasure of our legendary Sri Lankan hospitality, each Signature Dining experience is crafted with our exquisite culinary delights to suit your personal tastes. At Jetwing Lighthouse Club, you can choose to dine upon the rocks of our shallow coastline or as a couples’ retreat in our blissful spa. 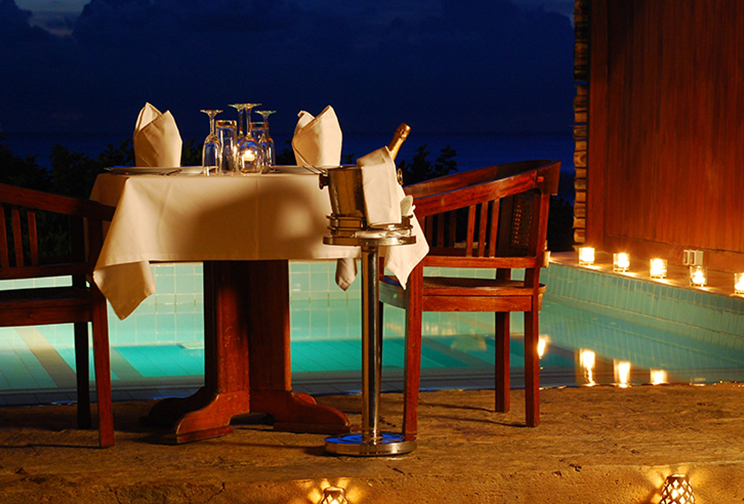 Feast on a BBQ for 2 by the rocks near our private beach, with your own chef and server who bring a personal touch to this exclusive dining experience. Escape to the tranquil haven of our spa, where you and your loved one will be treated to a selection of luxurious therapies followed by a private dinner. Savour your meals within the comforts of your own Club Room or Suite at Jetwing Lighthouse Club, and enjoy absolute privacy as you dine in exclusive luxury.